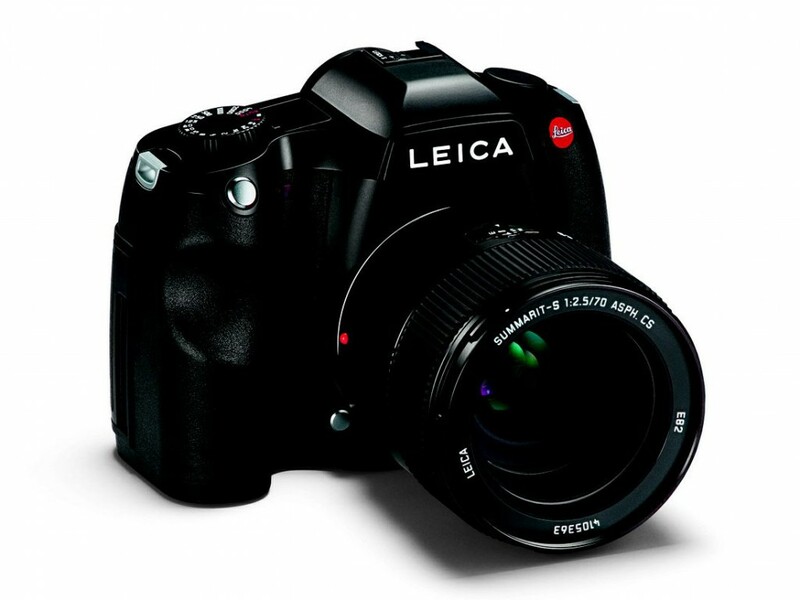 Leica S3 Medium Format Camera Leaked Online ! Leica will soon announce a new S3 medium format camera ahead of Photokina 2018. 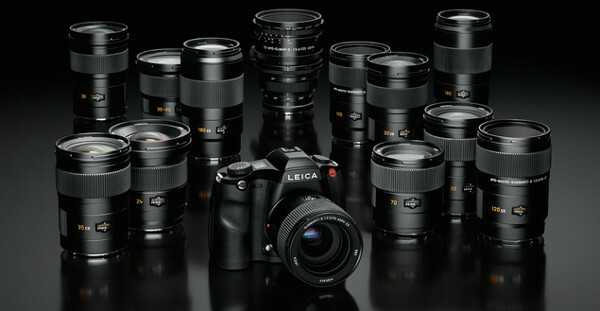 Leica China has already leaked image of Leica S3 medium format camera. 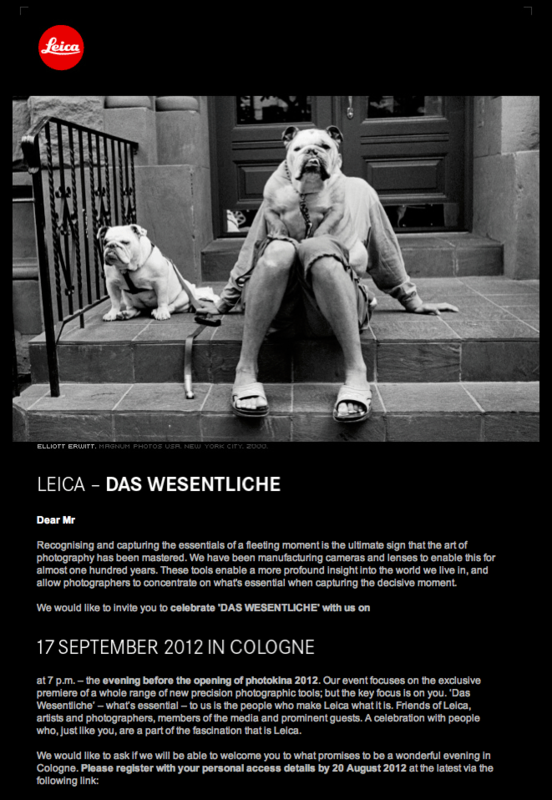 Author CameraeggPosted on September 24, 2018 Categories Leica Cameras, Leica STags image, Leak, Leica Rumors, Leica S3, Photokina 2018Leave a comment on Leica S3 Medium Format Camera Leaked Online ! 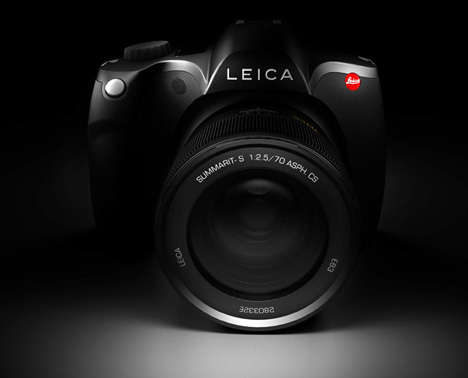 Leica Camera presents a new camera in the Leica S– System portfolio, a revolutionary digital camera concept to meet supreme professional requirements. 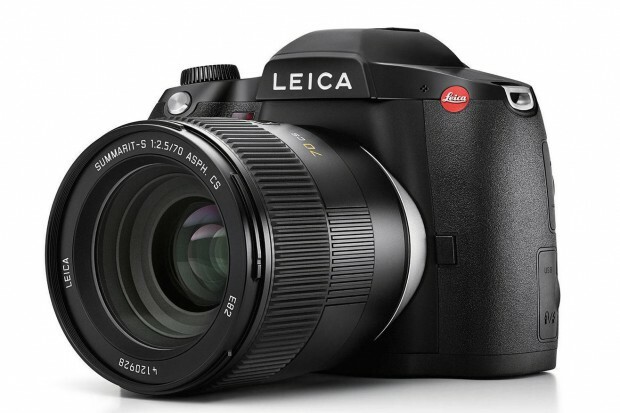 The next generation in the successful line, the Leica S offers increased imaging quality and sensor sensitivity, predictive autofocus, higher speed and improved handling. Numerous enhanced functions contribute to the camera’s further acceleration and greater security of the professional photographic workflow.